Today on Fuhmentaboudit, we talk to Dave Janssen of Hors Catégorie Brewing. 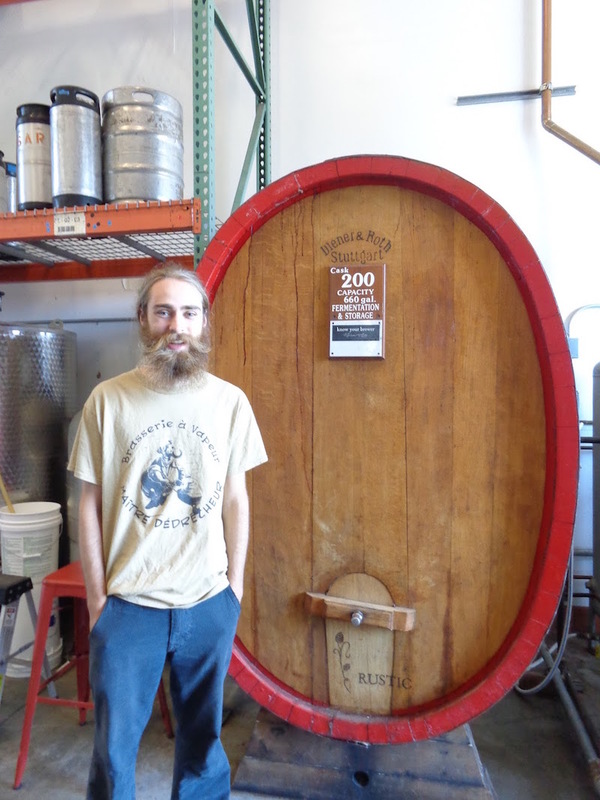 Dave speaks to the history of grisettes, how to brew your own, and mixed fermentations. He also shares his recommendations for a perfect day in Belgium. Dave Janssen next to a big ol’ barrel!